A good time to apply for GP Training! General Practice is a rewarding, career choice with flexible career development. 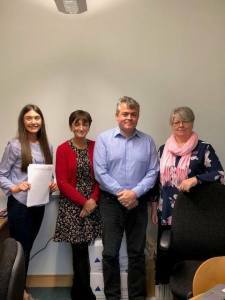 Meet some of the GP Team who are involved in GP Recruitment at NIMDTA, Recruitment Lead and GP Associate Directors; Dr Michele Stone & Dr Andrew Leitch as well as Recruitment Administrator Leads; Bernie Devlin & Lauran Morrow. 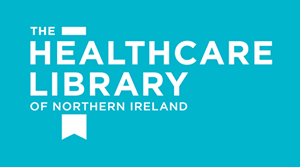 They would be more than happy to answer any queries you may have about GP recruitment or training in Northern Ireland. The Mock CSA is just over 3 weeks away on the 6th December 2018. All trainees who are eligible to attend the mock CSA should have received an email confirming which session they have been allocated to. If you feel you should be attending the CSA but have not received an email please contact us to clarify. Trainees who have attended the Mock CSA event before or you have already passed the CSA then you are not eligible to attend this event. 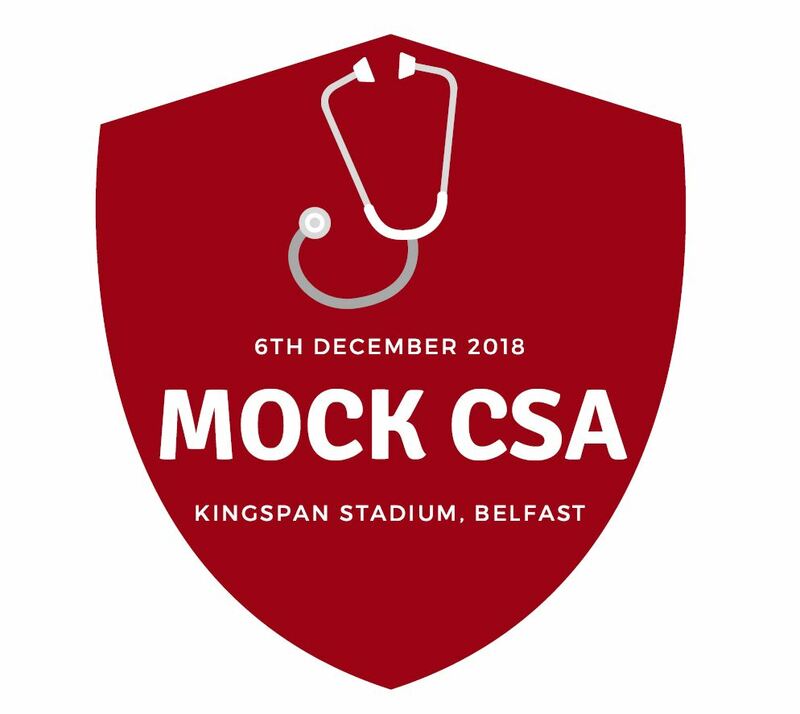 The Mock CSA this year will be held in Kingspan stadium; we have not used this venue for this event before but look forward to the experience. 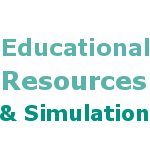 We hope that all ST3 trainees attending find the event a useful tool in practicing for their upcoming CSA exam. 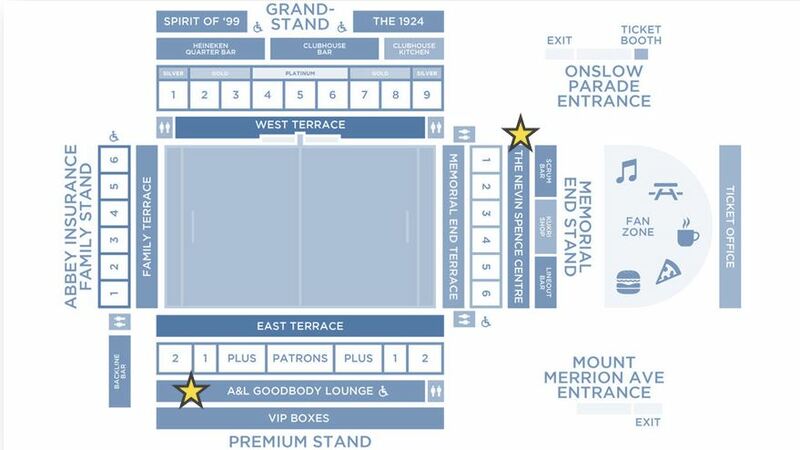 Upon arrival at Kingspan, enter the venue via the Mount Merrion entrance; trainees should make their way to the Nevin Spence centre for registration and a briefing. You will be escorted to the premium stand once it is time for the stations to commence and each trainee will get to experience 5 different cases. Trainers and actors should make their way to the A&L Goodbody Lounge upon arrival for registration and calibration. 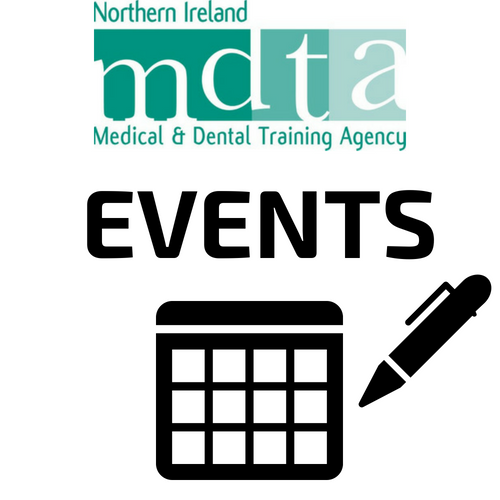 Members of the GP Specialty Training admin team will be on hand to help direct everyone and coordinate the day.